In the world of asset management no one is above BlackRock. From its inception in 1988, BlackRock’s story, which stretches for than a quarter of a century, is always about their commitment to prioritising the needs of the client first, their innovative approach and their brilliant performance. Currently they are the largest asset managers in the world with more than $4.5 trillion dollars of assent under their supervision, with more than 65% of that being from institutional investors. BlackRock has the courage to back up its convictions and bear the responsibility of being the voice of the investor. Performing at the highest level helps them to out think and out manoeuvre their rivals. They are constantly innovating and this helps them to break free from the status quo their innovation is a key element in their long success. 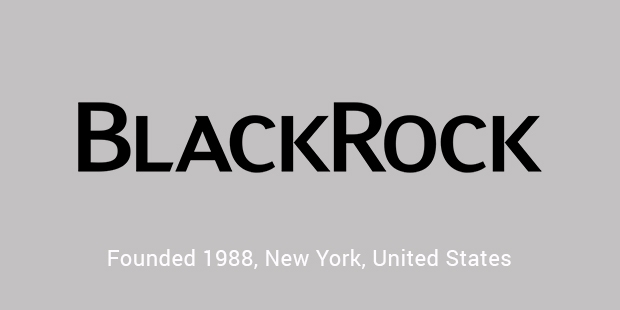 BlackRock began in 1988. 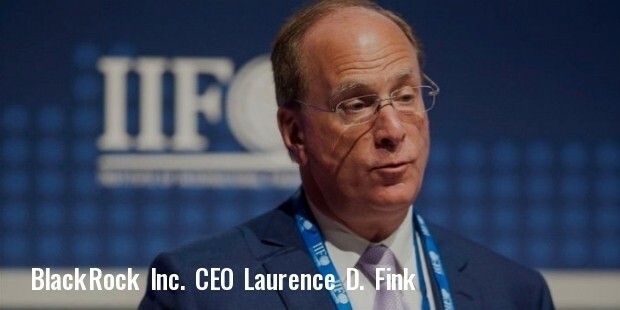 The founders were Larry Fink, Robert S. Kapito, Susan Wagner, Ben Golub, Barbara Novick, Hugh Frater, Keith Anderson, and Ralph Schlosstein. They all shared the same dream, of creating a better asset management firm, as well the determination of putting the needs and interests of the client first. They were dedicated to clear and innovative assent managing. Fink, Golub, Kapito, and Novick had been previously associated with First Boston, where they were the leaders in the mortgage-backed securities of the United States. But as luck would have it Fink had lost nearly $ 100 Million during his tenure as the head of First Boston. 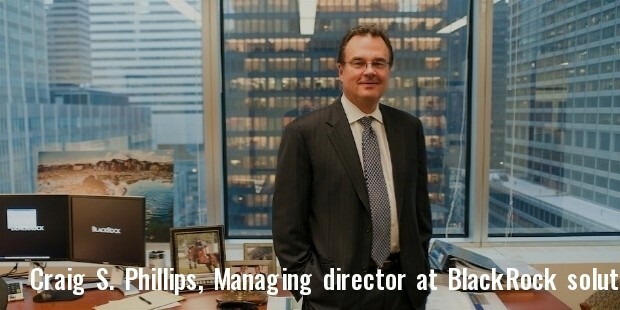 This motivated him to create the greatest risk management firm in the world. The company was originally called BlackStone Financial Management and it was later renamed as BlackRock. It began to grow at a healthy rate and made the first considerable acquisition in 2004 with the purchasing of SSRM Holdings from MetLife. Soon they merged with Merrill Lynch Investment Managers. 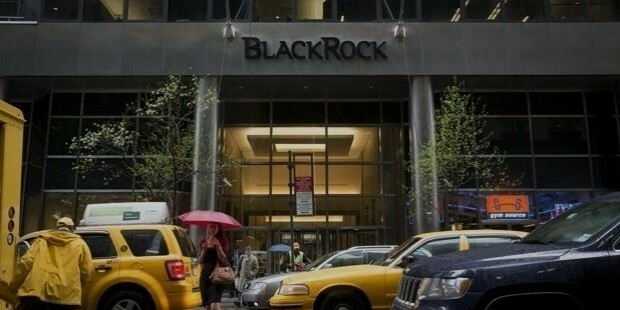 BlackRock was put on contract by the United States government to help combat the financial meltdown that crippled the world in 2008. 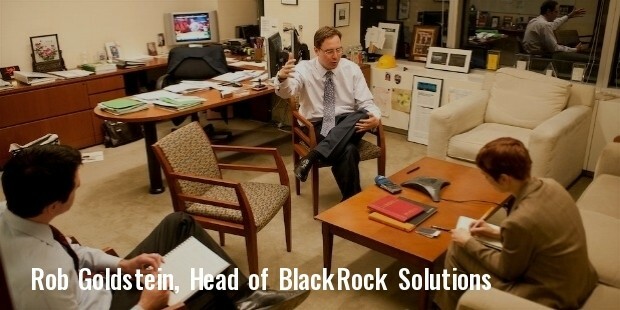 Washington as well as Wall Street both felt that BlackRock was the perfect choice for the job. The very year they were put on retainer by the United States Treasury to manage the toxic mortgage assets owned AIG Inc, organ Stanley, Freddie Mars and other firms that bore the worst of the financial collapse. The firm has a global presence with over 70 offices in 30 countries, 22 investment centres and clientele from more than 100 countries. BlackRock has 17 committees spread throughout the world to direct the firms donations to those of lesser fortune. The committees host several volunteer events throughout the year and the employees eagerly take part. The company gives its employees two days of paid vacation a year for volunteering and also reimburses their employees for their charitable contributions to up to $5000 a year. 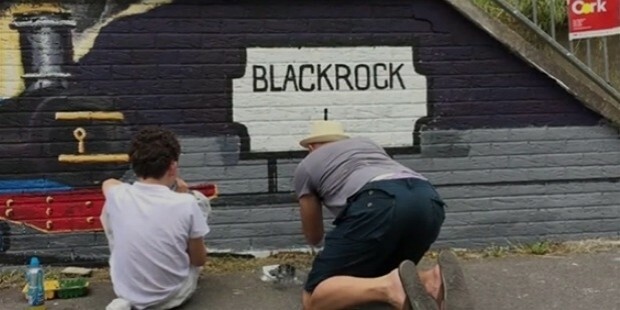 Employees of BlackRock have nothing but good to say about the company and its treatment of its employees. 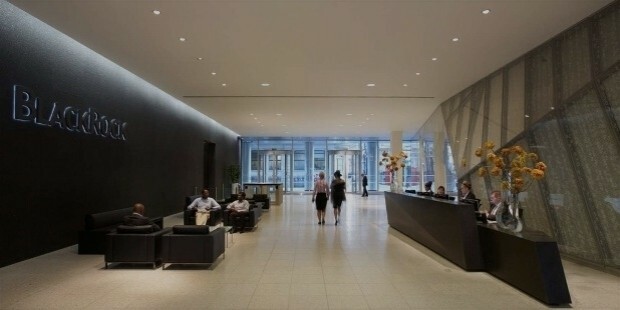 BlackRock encourages people to reach their full potential by creating productive workspace relationships with their colleagues.